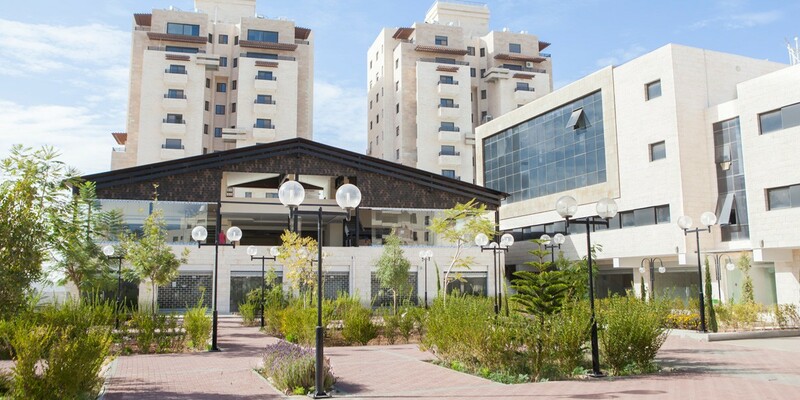 AL-Reehan commercial center in AL-Reehan neighborhood provides the residents of the neighborhood with all necessities since it contains playgrounds and gardens for children, a supermarket, a pharmacy, restaurants and modern cafes and many other commercial and leisure facilities that meet the needs for an urban lifestyle. Besides, it has become a point of attraction for investments in different areas. 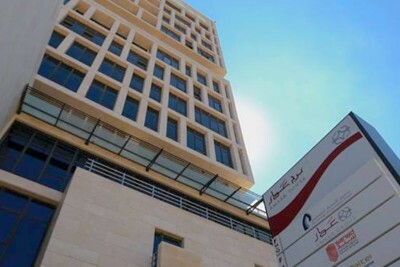 AL-Reehan commercial center is located in AL-Reehan neighborhood,Ramallah- Palestine. Playgrounds and gardens for children. Many other commercial and leisure facilities that meet the needs for an urban lifestyle.